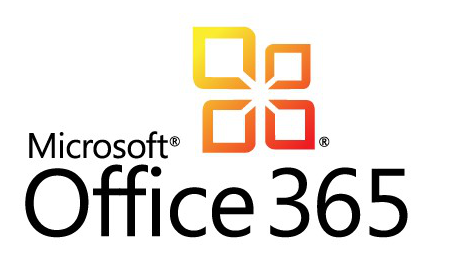 Office 365 gives you the familiarity and power of Office with the flexibility of the cloud. With Office in the cloud, your applications and files are with you wherever you go, whether you’re working offline at your desktop, online, or on one of your devices. Edit files at your PC or Mac. Email or share files from your tablet. Join an online meeting from your phone. What you need is accessible from anywhere, right up front, and always up to date. ExtraScope is the perfect partner to move your business forward with implementing Office 365 whether as a new system or as a planned migration. Avoid communication glitches. Business-class email and shared calendars that you can access from virtually anywhere in the world means people stay in sync, and on schedule. With online conferencing, distance really is not an issue. Need to get everyone together? Host an online meeting complete with real-time note taking and simple screen sharing.